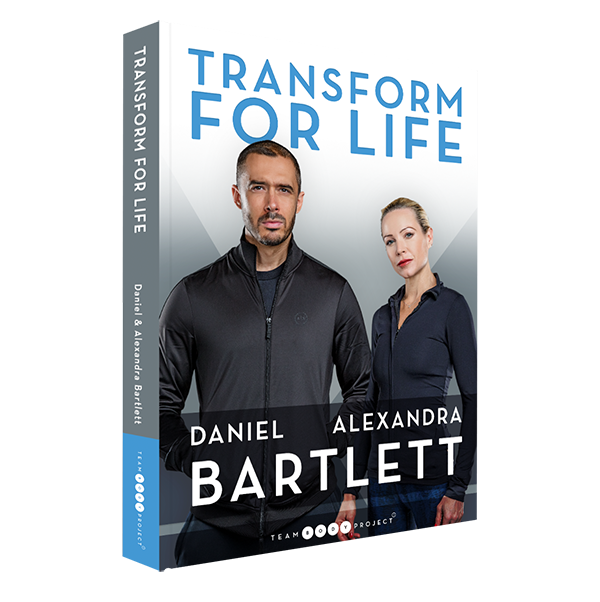 Transform for Life reveals the methods we’ve used to help tens of thousands of people escape from the dieting trap and transform their lives. This comprehensive book combines a deep knowledge of the science and evidence of weight management with an understanding of the psychology behind actually making it happen. The step-by-step instructions in this book, alongside the resources and workout plans in this website will ensure you follow a tailored and achievable health plan that guarantees lifelong success.